The culture of annual migration to the shielings was practiced throughout the Outer Hebrides until the Second World War (Miller, 1967). 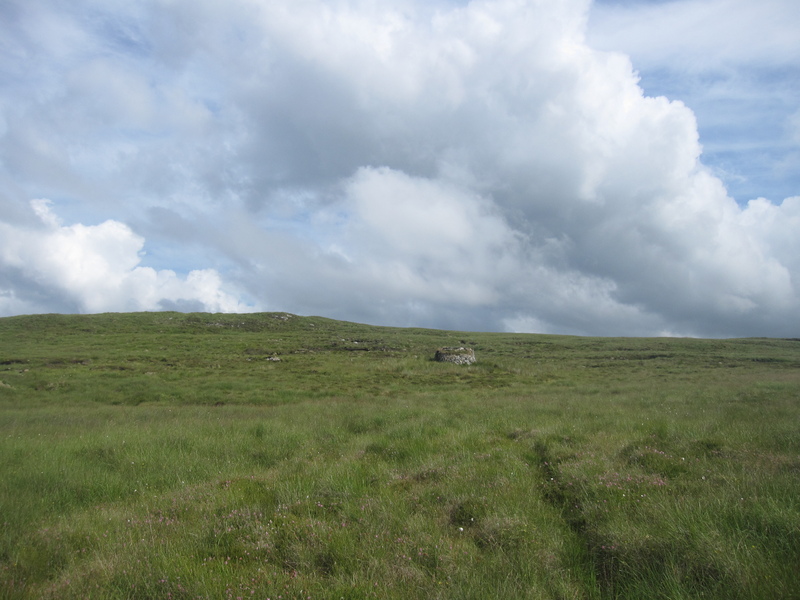 From, ‘Glanadh a’ Bhaile’, or ‘Cleaning of the Village’, in early May when the women and children would direct their animals across the moors to their summertime abode, until ‘Oidhche na h-Iomraich’, or ‘Night of the Flitting’ in September, when they would pack their belongings once more and head back to their crofts on the west coast, the entire three months of summer were spent on the moor. 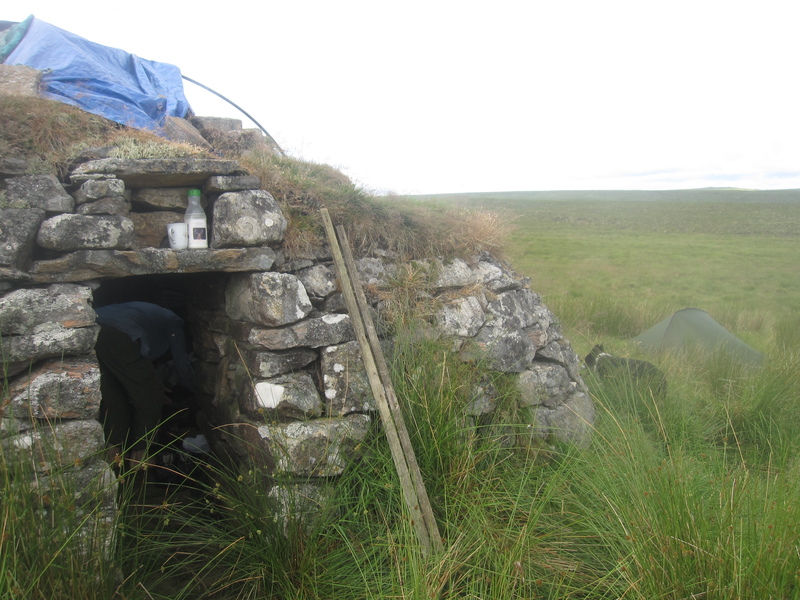 But on the Isle of Lewis, despite the necessity for transhumance having been long negated, there remain a stalwart few who still keep the tradition alive by using these humble dwellings as weekend escapes or bases for peat-cutting (Miller: 1967). There seems to be a sense of romanticism surrounding the shielings amongst the current generation. This is surprising considering the levels of social and economic deprivation in the area until the mid twentieth century (Campbell, 2011). Despite this hardship, many have fond memories and a sense of nostalgia as they recall the summers spent out on the moorlands. The shielings themselves are now a little known part of the history and culture of the north of Lewis. But, there are a few who are attempting to record and illustrate the shielings in order to preserve better both the physical characteristics and essence of the buildings. In Stornoway library I found an interesting, if rather miserable, Highland and Island Crofters article in the Scotsman (dated 1878) where life in the shieling was described as ‘abominable’ . The papers ‘special commissioner’ also described crofts as ‘ being perched in every conceivable awkward position upon dreary hillsides‘. I suspect he wasn’t ‘a glass full’ sort of a person! This entry was tagged IsleofLewis, Peat, sheiling, shieling, transhumance. Bookmark the permalink.